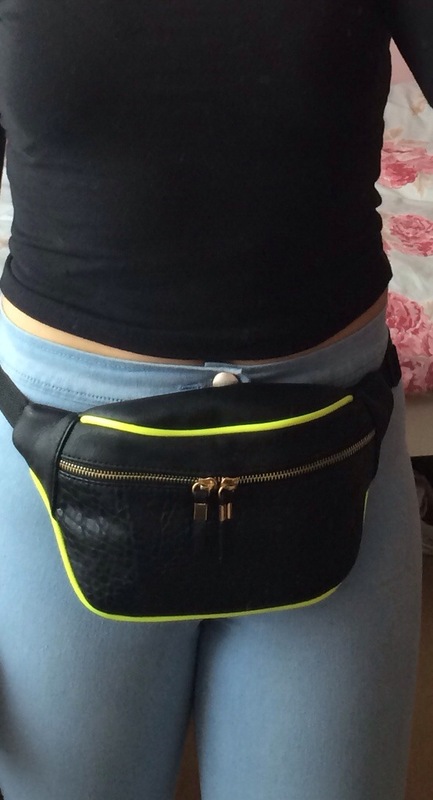 Bumbags are a huge craze this summer☀️ They are a must-have for sun holidays! 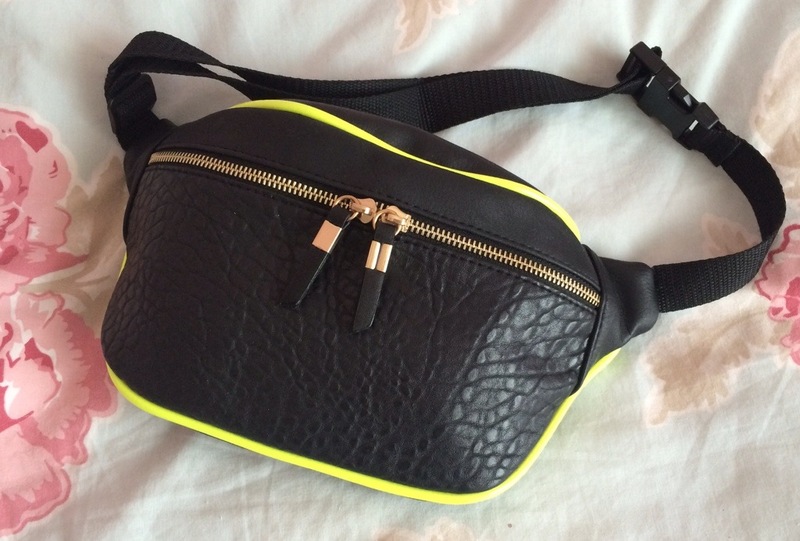 This bumbag was a great offer for only €12 in Newlook. 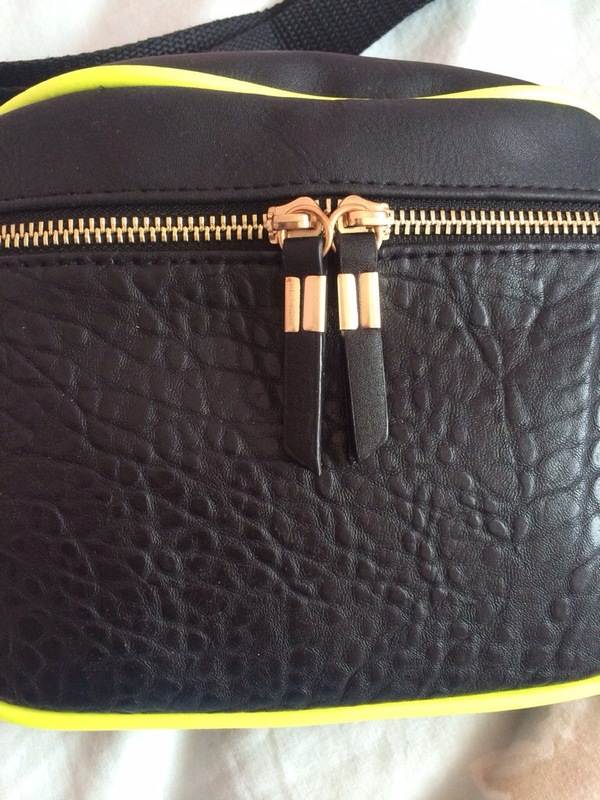 It’s so handy and also safe as it has zip pocket inside! This is georgeous! 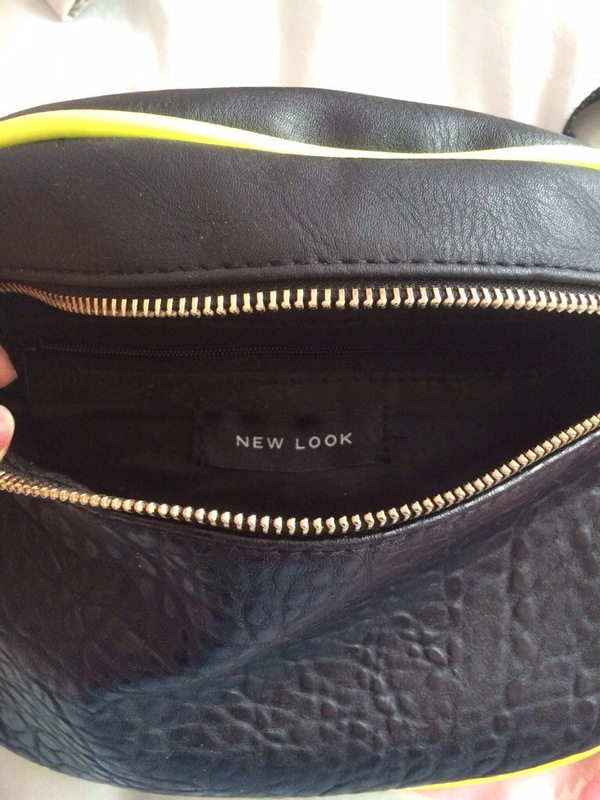 Deffinatly going to get one from new look!